New York, NY – (July 19, 2018) Catchpoint™, the digital experience monitoring (DEM) expert, today further expanded its industry-leading network of monitoring location options with Cloud Nodes, which monitors in multiple regions of the six major cloud providers, and an updated Enterprise Nodes offering, for fast-start monitoring from any location. 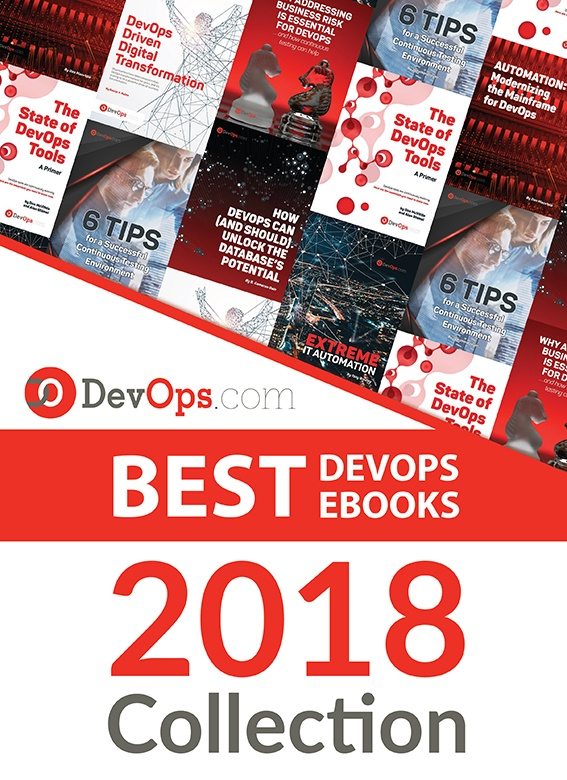 These solutions address the challenges of ensuring stellar performance (speed, reachability, reliability, and availability) of digital services when cloud migrations, agile and continuous development are the norm. They can be used standalone or as part of a holistic approach utilizing Catchpoint’s internet backbone, broadband, last mile, and wireless monitoring infrastructure, now comprising more than 700 vantage points worldwide, the largest and most diverse monitoring network in its category. Catchpoint now has 111 Cloud Nodes deployed on the six major cloud providers: 16 in AWS, 28 in Azure, 17 in Google, 20 in IBM; plus in China, 15 in Alibaba and 15 in Tencent. Cloud Nodes now cover 62 cities in 25 countries worldwide, the largest regional cloud provider coverage available. Catchpoint’s Enterprise Nodes offering has been updated to include a new Linux distribution and a consumption-based option. This product is available as either agentless software or as a portable device which can be installed in a datacenter, office, or literally anywhere customers are located. Utilizing Catchpoint’s advanced synthetic monitoring, with over 20 pre-packaged monitor types, Enterprise Nodes are designed to accelerate resolution of problems inside the firewall. A node can also be deployed within a datacenter or a cloud environment to monitor network connectivity and application performance. Enterprise Nodes include a new custom monitor feature which allows organizations to deploy their own monitoring code and reuse existing scripts to monitor virtually any type of application or service (VoIP, SNMP, Databases, LDAP, Twitter Sentiment, etc.). Enterprise Nodes include robust security features andcan be installed and fully functional in minutes. Find more information on Cloud Nodes (here) and Enterprise Nodes (here).